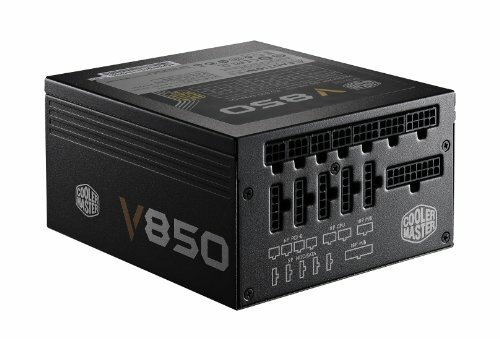 Bought it because of JohnnyGuru's excellent rating and since it is "Made by Seasonic." 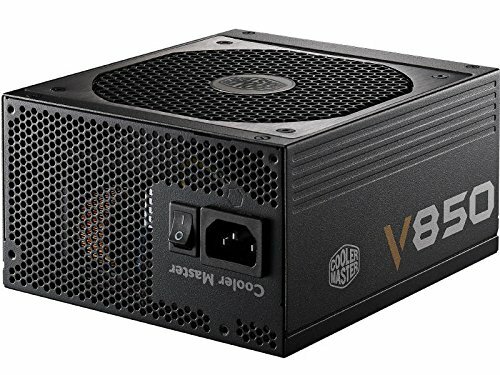 I have had 0 problems with this power supply. The only thing now is that i am almost out of power. lol it has lasted a few builds and is currently powering a x99 rig with a gtx 1080. no issues moving it between builds and i love having a power switch on the power supply which is much different from my last power supply. Plenty of opinions saying my power supply is overkill however definitely be capable to take on potential future mods. Got it on special for AUD189. Reliable power supply. 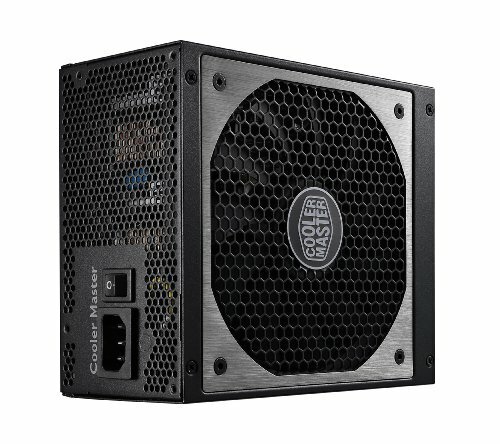 I'm not a PSU guru but this one right here saved my *** some times when my house electricity went off. Read the review of Johnny Guru and look at the scores: 10 for performance.